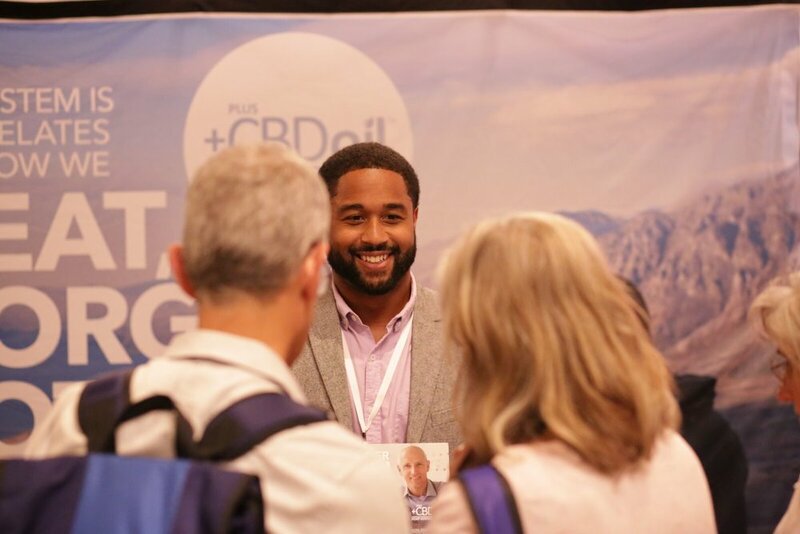 Integrative Medicine for Mental Health (IMMH) invites you to exhibit at our 10th Annual IMMH Conference in San Diego, at the beautiful Hilton San Diego Bayfront! 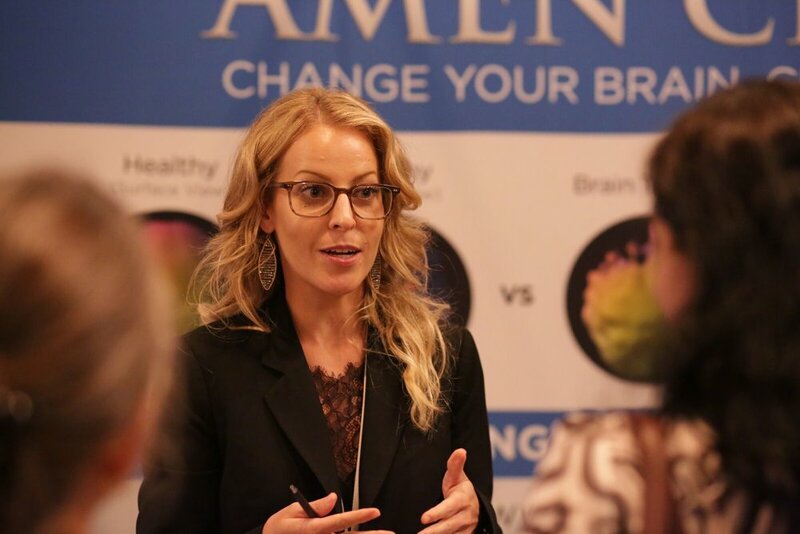 This four-day international conference will give practitioners a holistic approach to successfully diagnose and treat underlying issues contributing to the manifestations of neurological, behavioral, and psychiatric disorders. If mental health is a focus for your organization, this conference is an ideal opportunity for you. Your organization can build a reputation with the IMMH community by sponsoring and/or exhibiting at this respected conference. 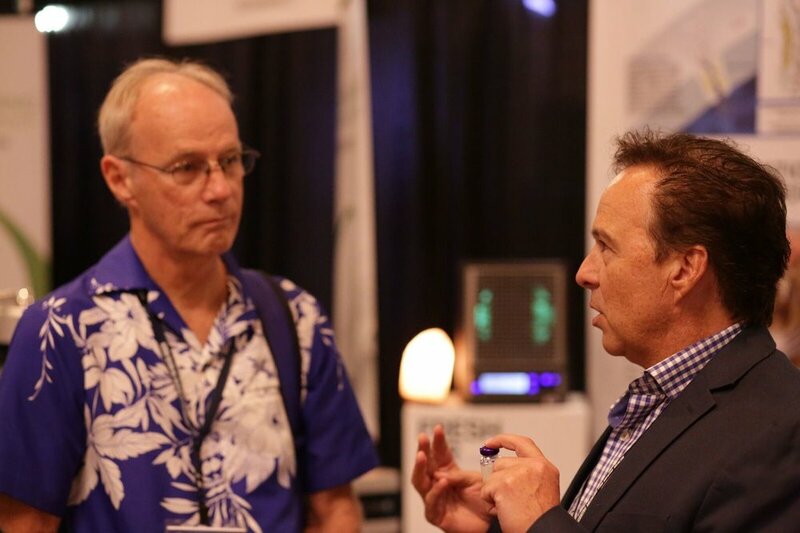 Our conference schedule allows for ample breaks in the exhibit hall and provides social opportunities for you to personally connect with attendees and speakers. 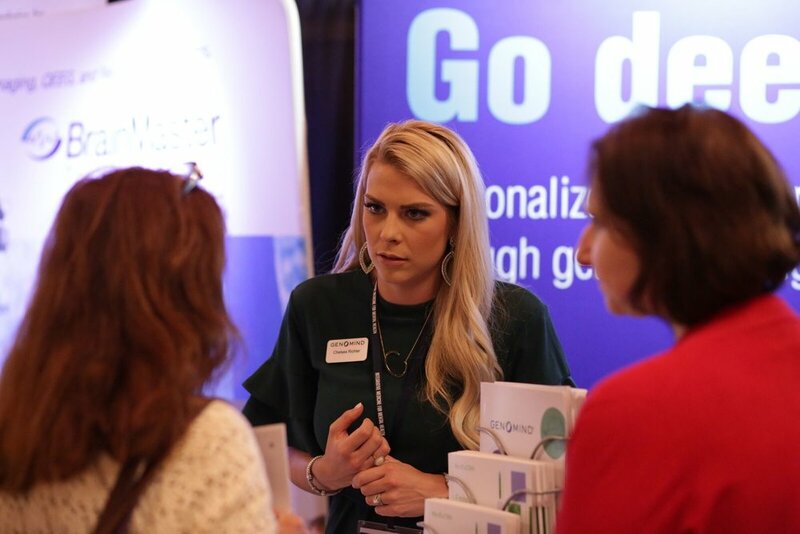 We expect to have over 500 attendees and the breakdown of what types of practitioners typically attend can be found in the charts on the opposite page. We are grateful for the support of all exhibitors and sponsors. We encourage you to send your application in early, as we expect to completely fill our exhibit space for 2019, as we have for the last several conferences. Sponsorships are available for the conference pen, notepad, lanyard, tote bag, charging stations, and the Meet & Greet Reception! We will have a CVENT LeadCapture technical representative onsite on Thursday to assist you!